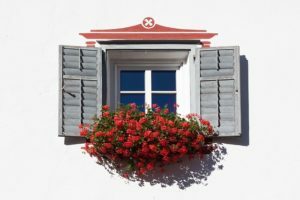 Why Get Plantation Shutters on the Gold Coast? 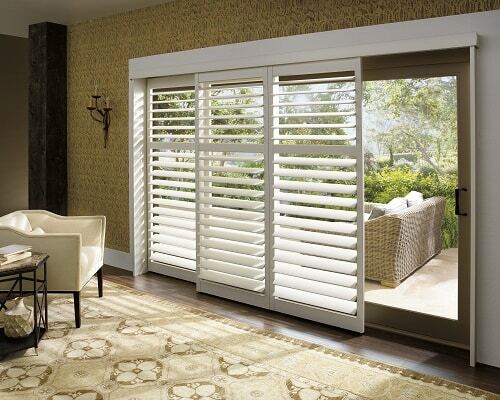 Many people have never heard of plantation shutters before, as they are quite a recent concept. Essentially, they replace the need for curtains with something a lot more stylish and practical. While curtains had their time and place and were very functional, they were also very heavy, old fashioned, and don’t quite fit into modern homes. But there are many different reasons people choose to get plantation shutters in their home, and it isn’t just about style. Plantation shutters provide a good degree of privacy from both the street and neighbours’ houses. With simple louvres, you can angle the shutters up or down to restrict the view of prying people, while still allowing light into your home so you don’t feel completely shut off from the world. Unlike the traditional curtains that could take hours to sponge clean or take off and wash if they got dirty, plantation shutters simply need a quick wipe down every now and then to keep them fresh and looking great. When fixed correctly, plantation shutters add an extra layer of security to your home. Potential intruders will be deterred as it is an extra layer for them to break through to make their way into your home. One of the great things about plantation shutters is they are versatile and can be fitted to any window no matter the shape. 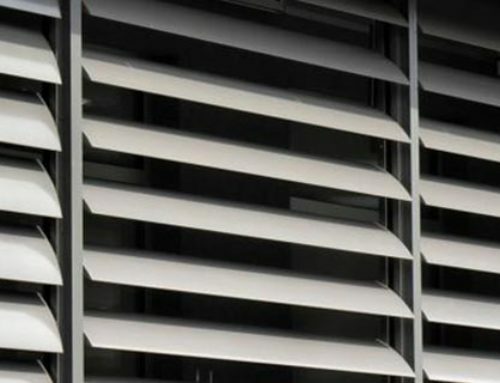 If you are looking to have plantation shutters installed in your home, call the experts at Securelux to have them fitted correctly, adding style and security to your home.